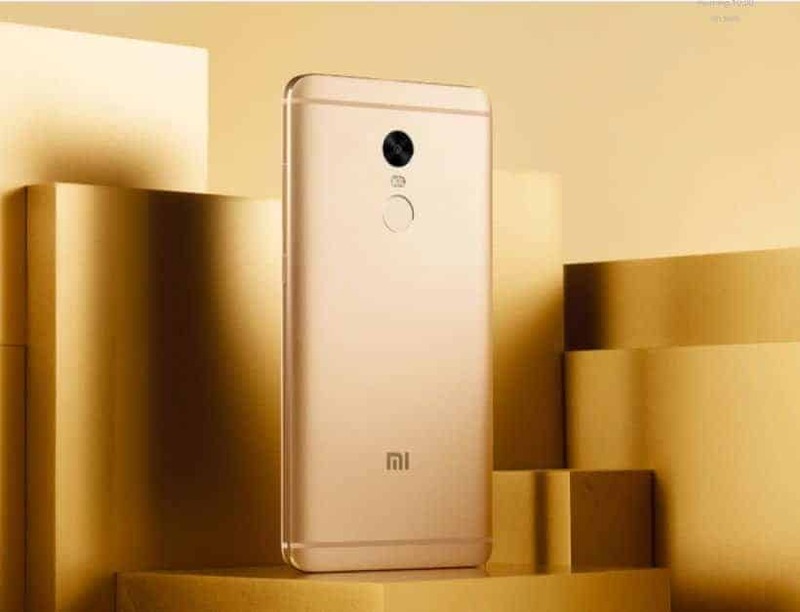 Xiaomi Redmi Note 4 has been launched in China, after a huge success of its predecessor Redmi Note 3 gained a huge popularity both in China as well in India. In fact, the Redmi Note 3 became the number one smartphone in terms of shipment.Type-C USB port. The Redmi Note 4 is listed in two storage options on company’s China website – 2GB+16GB and 3GB+64GB. The price starts at for 899 yuan (Rs 9,000 approx) for the 2GB variant and 1199 yuan (Rs 12,081 approx) for the 3GB variant. The Redmi Note is quite similar to Redmi Note 3 in terms of design, but there are various changes in the specifications. The Redmi Note 4 comes with USB-C port, which is now getting common on flagships. Just like the Redmi Note 3, the Note 4 also comes in two variants– 2GB RAM+16GB ROM and 3GB RAM+64GB ROM. The phone has priced aggressively, as usual, starting at 899 Yuan or Rs 9,000 approximately for the 2GB variant and 1199 Yuan or Rs. 12,081 approximately for the 3GB variant. 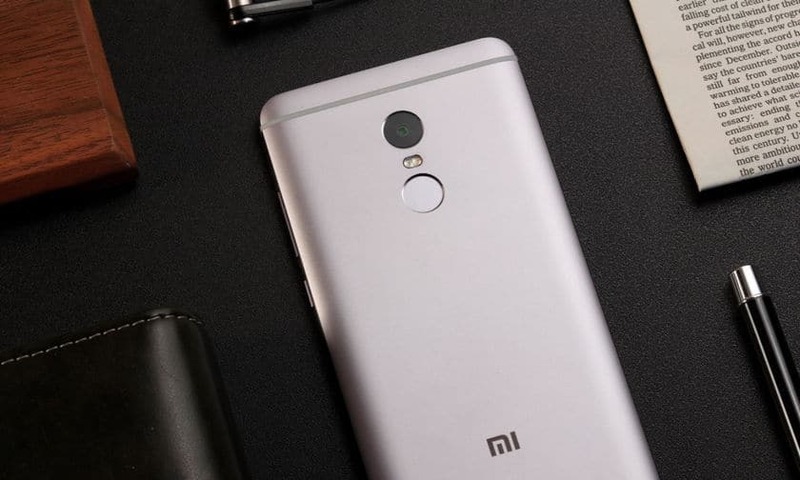 Xiaomi Redmi Note 4 features a full metal unibody design and packs a really big 4,100 mAh battery. Xiaomi Redmi Note 4 comes sports a 5.5-inch full HD display with 2.5D arc glass design. The smartphone is powered by a 2.1 GHz 10-core Helio X20 processor, which Xiaomi has claimed to improve performance by up to 62% and reduce power consumption by 30 percent. The phone comes with 16GB and 32GB storage options, but the storage is expandable up to 128GB via micro SD card. Redmi Note 4 runs the latest MIUI 8 out of the box. In terms of camera, the Redmi Note 4 sports a 13MP primary camera with 5P lens, f/2.0 aperture, color temperature flash, PDAF, and HDR. There is also a 5MP front camera. Below the rear camera module, there is a fingerprint scanner at the back. On the Note 4, the fingerprint scanner can also be used to pay for purchases and view private files. The Redmi Note 4 is listed in three color variants. Xiaomi recently launched the Redmi 3S and Redmi 3S Prime in India and Xiaomi has claimed that the Redmi Note 3 is the highest selling online phone in India and added that it sold over 1.75 million units of Redmi Note 3 since its launch in India. Also, Xiaomi has announced the company has sold close to 110 million units of Redmi smartphones in 3 years of sales. Xiaomi’s Redmi Series is highly popular in India, but we may not see this phone soon and even if it happens, Xiaomi may launch the Redmi Note 4 with a Snapdragon processor and sell it in India.